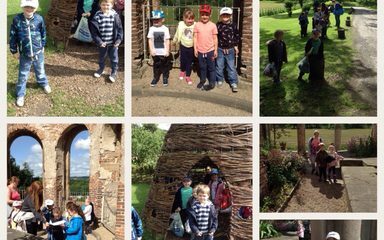 Reception had a fantastic time on their trip to Gibside. 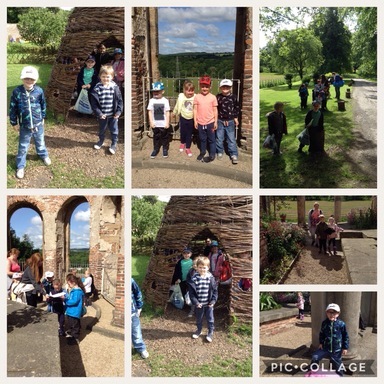 The children had to be very observant, as they had a photo treasure hunt to complete. 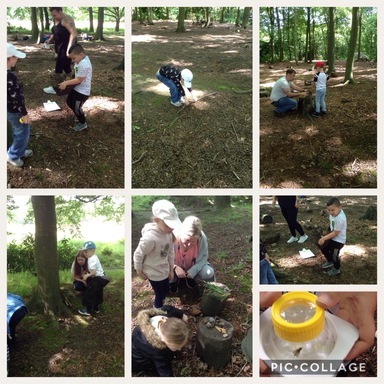 They found all sorts of mini-beasts and used a tally chart to record how many we found. 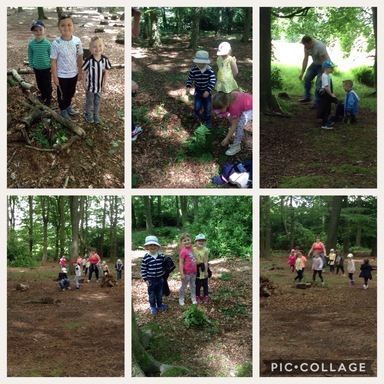 Luckily we had a book with us so could identify them. 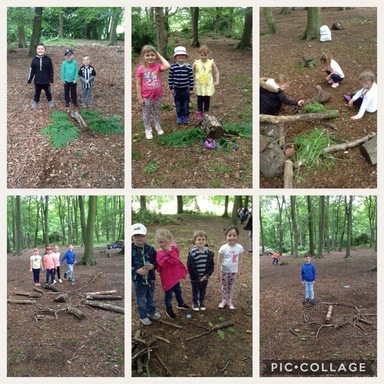 We thought about the habitats which the mini-beasts lived in then made them a hotel. Some children even made a school for them. Then it was time for a tasty lunch and fun on The Avenue. 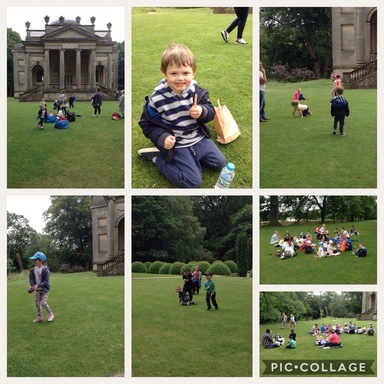 As a special treat we all had an ice cream. After lunch we became artists and made bugs. 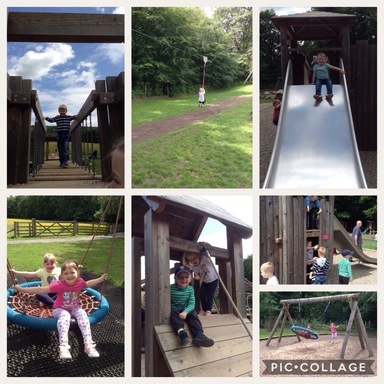 Fun at the park, then it was time to go home.